Before you shave you need to use shave cream. 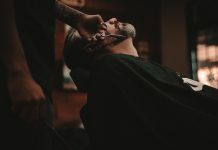 It might not be the only step in your pre-shave routine, but it better be one that you take before you place that razor on your skin. There are many reasons why you need to be using a shave cream. It doesn't matter what kind of razor you shave with either. 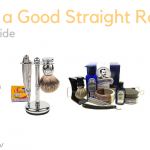 Even if you're using a disposable razor or a straight edge razor, you need to cream up first. Barbasol is no longer your only option when it comes to shaving cream. 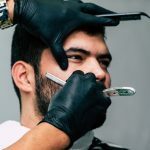 Here are a couple of the important benefits of using a shave cream and suggestions on the best shave creams for the job. 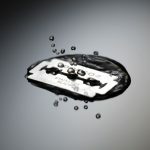 Moisture does a lot of things for your shaving routine. Lots of guys shave after they take a hot shower because that when the follicles are most swollen, which means you get a closer shave. However, that moisture won't stay locked for long if you don't put some shaving cream on top of it. Essentially, your shaving cream is going to work to hold in that moisture, keeping those follicles plump and warm so they're ready for “picking”, so to speak. 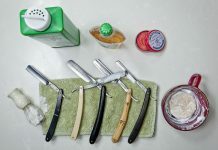 You get a smoother shave, without having your razor pulling at your hairs (which can be painful and lead to rashes and irritation). So, the key is to start with a warm face (whether it's after a shower or after a workout) and then lather up that shaving cream. Which ones have the best lather? Taylor of Old Bond Street offers you an amazingly thick shave cream that needs some extra water to get the lather you want and need. But that's the bonus. The rich, thick lather of this top-selling shave cream keeps your face moisturized and leaves it feeling smooth and fresh after the fact. It comes in an array of scents that both men and women will love. If you want a shaving cream that will last you a while, try Cremo's concentrated original. It's a favorite among many reviewers, and it does all the things you want a good shave cream to do, including giving you a good lather. It does it without a need to use too much of it because of it's concentrated power. 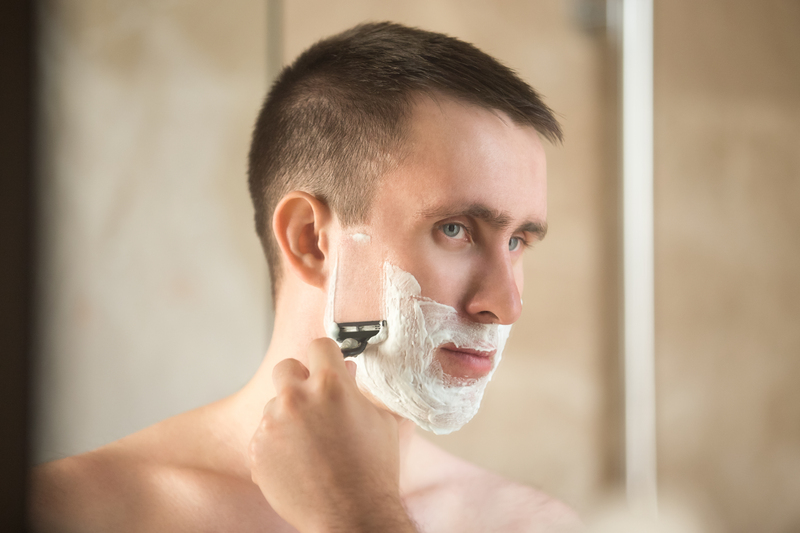 Moisture and heat aren't the only important things to a nice close shave with no nicks and no rashes. Lubrication is also important. 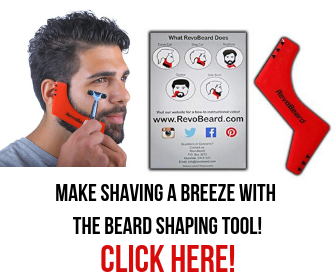 This works to help the razor glide easily along your skin without giving you razor burn. Some guys use the added benefits of a pre-shave oil to help with extra lubrication if it's needed. 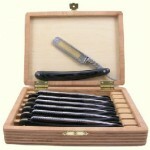 However, you can look to a shave cream that has the right ingredients for a smoother shave as well. 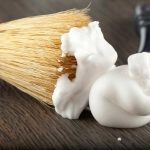 Al's Shaving Products offer slick shaving creams made with pure ingredients. Not only do guys find them slick, but you can also customize your scent. The Super Lubricating Shave Cream from Cremo does just what it says in the name. Cremo is a go-to brand for men that are serious about shaving, so why not give them a try if you haven't already? Erasmic Shaving uses a combination of coconut oil and glycerin for a naturally made slick shaving cream that will make it so you never need a preshave oil again. The shave cream itself isn't the only thing that matters when it comes to getting a good shave cream. Yes, you need a warm face, but you also need to leave your fingers out of it. You might think you're saving time and money by putting your shave cream on with your hands, but you're just doing it wrong. 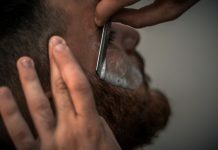 First, your hands are going to absorb some of those oils from the shave cream that you really want on your face in order to keep things slick. But, that's still not even the worst of it. When you put on your shave cream by hand you're getting less of a lather and you're also going to matte down your facial hair. 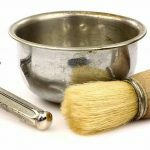 A shaving brush allows you to whip up a nice lather, and the circular motion of putting the cream on your face with a brush will perk those whiskers right up so they're in a better position to be shaved off leaving your face smooth and nick-free. 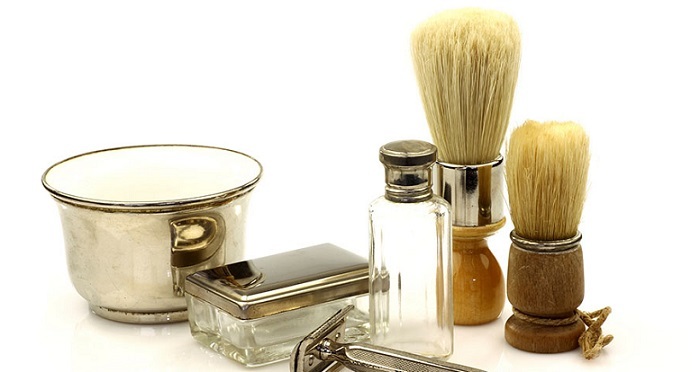 A good shave cream needs to have good ingredients that moisturize and lubricate. It's as simple as that. 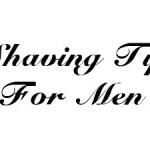 You also should keep in mind some routines on how to reduce irritation after shaving.